That rainbow loom box is still my favorite! I am trying to think of some St. Pat's rainbow loom crafts. I pinned that box and A LOT of people are repinning it! Lol! 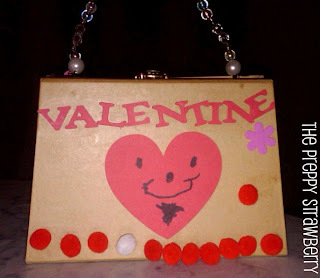 :) I also love your V-Day purse from a previous year.